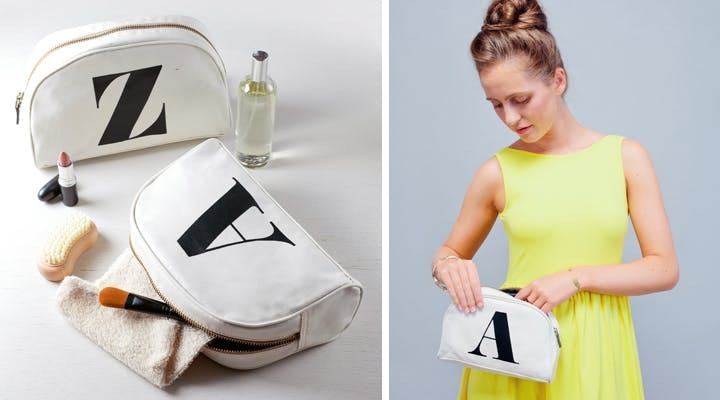 Home > Blog > Wash bags back in stock! Wash bags back in stock! We're very pleased to announce that our initial wash bags are finally back in stock! It has taken some time but we hope that they are worth the wait. 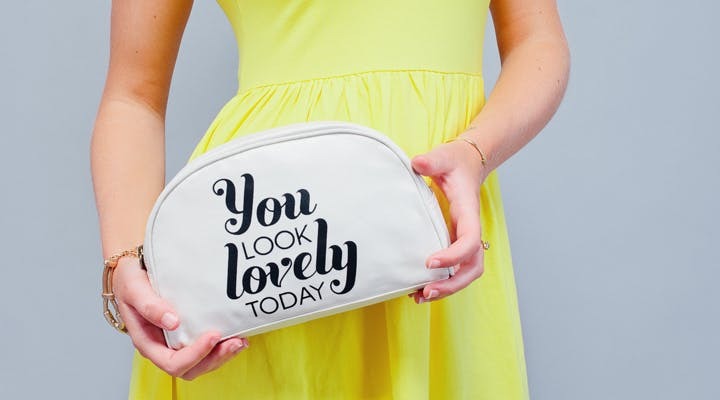 Available in every lovely letter from A-Z plus a brand new 'You Look Lovely Today' design! Store all your makeup and bits and bobs in style. You can see the full collection by clicking here. We hope you like them!